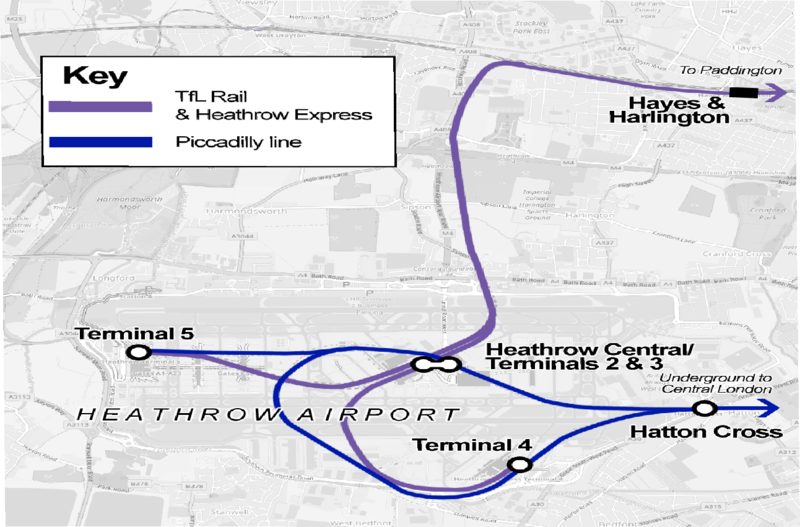 From: https://commons.wikimedia.org/wiki/File:Heathrow_Airport_tube_and_rail_sta... Uploaded by Cnbrb. Last modified 6 months ago. 3 control points.